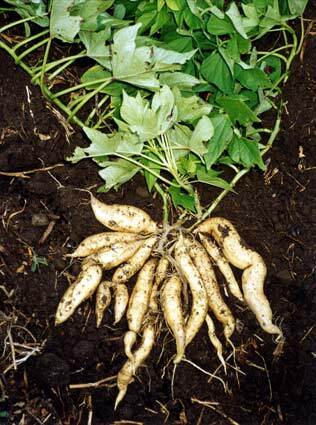 Matariki played a significant role in determining when to plant foods such as kūmara (sweet potatoes). Clear, bright stars indicated a good season. But if they were hazy and bunched together, a cold winter was predicted, and planting was delayed.